A DOC-style stay on the doorstep of Valpolicella. Set in a territory rich in nature, enogastronomy and tradition, 3-star Hotel Borghetti is located near the hills and wine routes of Valpolicella. The renowned local DOC (Controlled Origin Denomination) wines and traditional Veronese cuisine can be sampled at the hotel's restaurant and wine bar. Located in the old village of Parona di Valpolicella, North-West from the city center of Verona, Hotel Borghetti is a comfortable 3-star hotel, ideal for business trips, weekend stays and vacations near the romantic city of Romeo and Juliet. 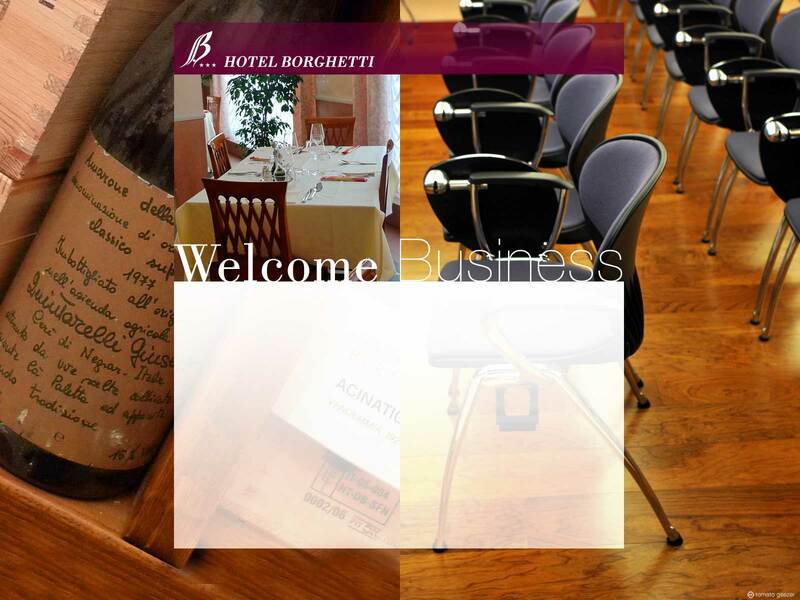 Hotel Borghetti - Hotel Borghetti s.r.l.